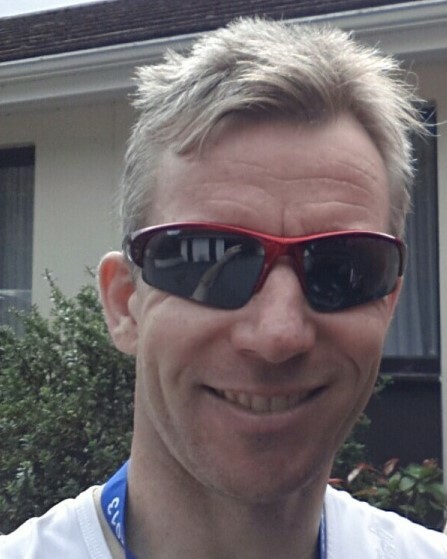 Mark Wolfe is doing the “Hardman” iron distance in Killarney on 23/08/2014. Mark is also raising money for the Irish Cancer Society in memory of his dad Peter who died earlier this year. “In seemingly good health and enjoying a diverse and fulfilling life, Dad was diagnosed with cancer in July 2013. He passed away 6 months later, aged 71. Doing an ironman has been a dream of mine for a while. Raising money for the Irish Cancer Society while doing this is my way of having my father there with me on the day”.